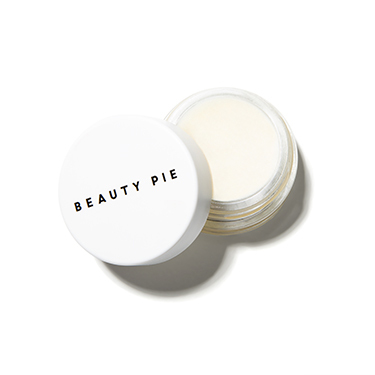 A totally deluxe cleansing balm that’s so good it almost makes you feel guilty. 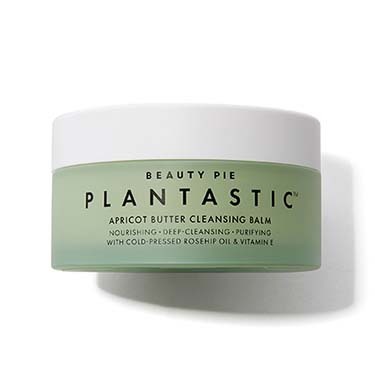 With cold-pressed rosehip seed oil, apricot butter and vitamin E, our PLANTASTIC™ APRICOT BUTTER CLEANSING BALM melts away makeup and breaks into milk, for a super-moisturized, clean and totally refreshed face. 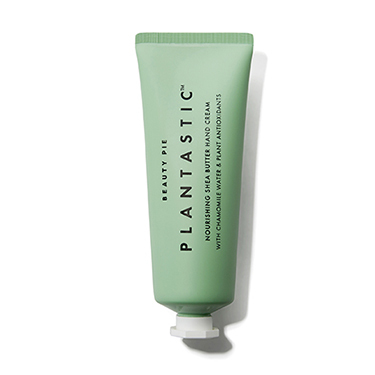 Are you sure you want to buy Plantastic™ Apricot Butter Cleansing Balm for our typical price? 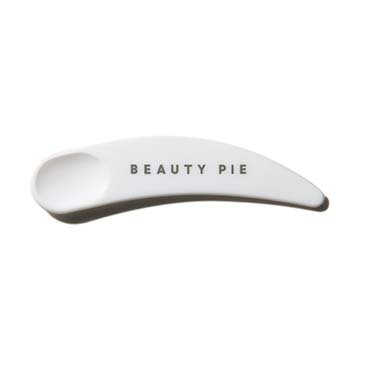 Beauty Pie members pay only £12.24 for this item! 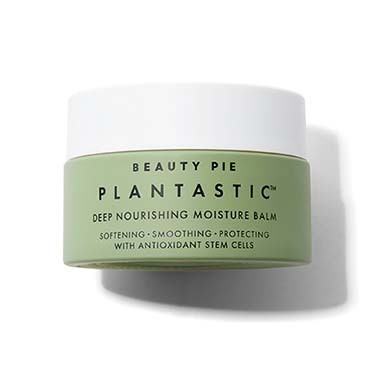 Sorry, you need a Membership to buy Plantastic™ Apricot Butter Cleansing Balm at Factory Cost. 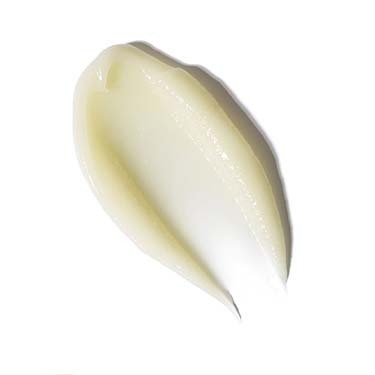 Smooth a small amount of Plantastic™ Apricot Butter Cleansing Balm onto your face and neck. Massage in circular motions, rubbing into oilier/more congested areas for at least 1-2 minutes, or over eyes and lips to break down makeup. 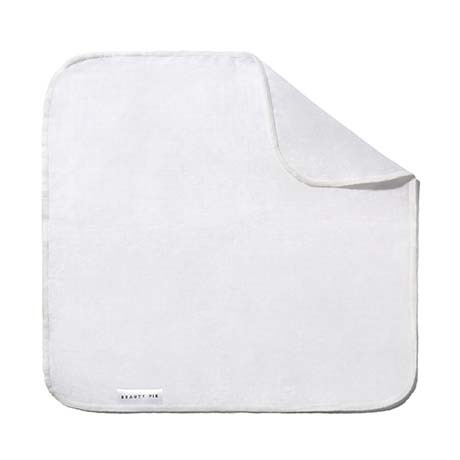 Add warm water until a milky film forms, then rub skin gently with warm, damp muslin cloth to remove. 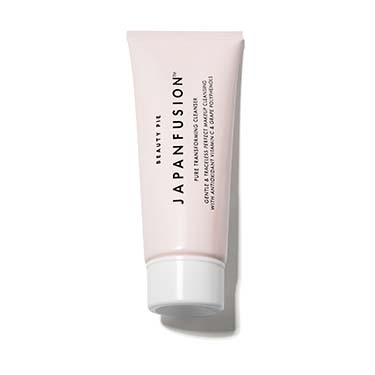 Love, love, love this cleanser. 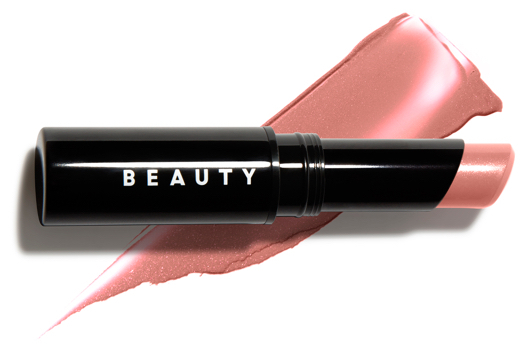 It's a very nice, rich balm - a bit less dense than some others but oh so good and a joy to use. I use it as a first cleanse in the evenings (or sometimes a second cleanse - and then keep it on for a few minutes to sink in - and rinse with a hot wash cloth. Bliss! My old cleansing balm costs £47 for a pot this size. In an effort to save money I've tried other cleansers but they always either irritate my eyes or don't get all the make up off, so I've always gone back to the very expensive one. This cleanser is actually better than my old brand, so glad I found this. 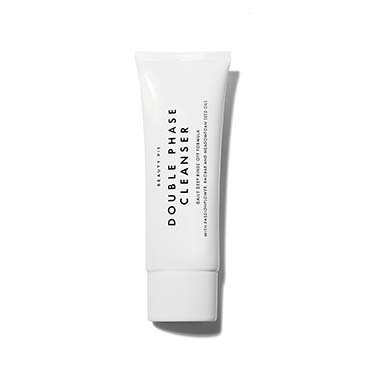 I use this cleanser as my evening/night time cleanser due to its ability to remove makeup, including mascara, with ease. 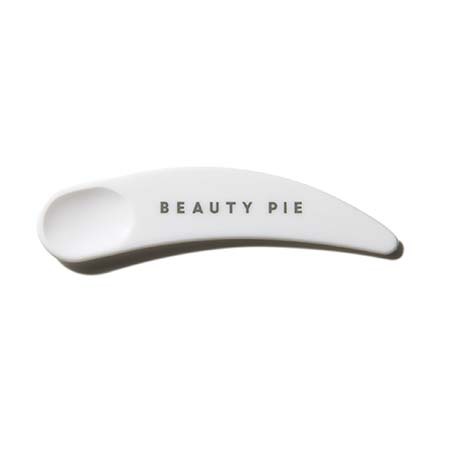 It feels luxurious to use and makes my skin feel so clean and look amazing. 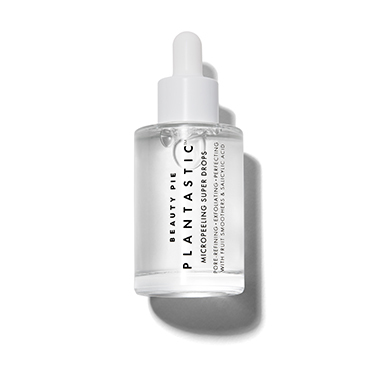 Highly recommended and will repurchase. It smells amazing, gentle on the skin but really does remove all make up and dirt. 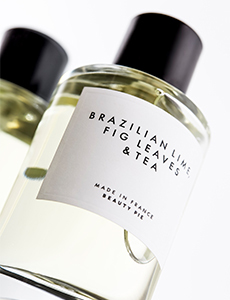 Leaves my skin feeling soft to the touch after use. Great gentle deep cleanse and makeup remover in one step.